RAVE to Release New Single "namida heroine"
A new single by Visual Kei band RAVE will drop in July. Limited Edition Type A for 1944 Yen will feature two songs and the PV and off shot of track 1. Limited Edition Type B for the same price will feature two songs as well but the 2nd song will be different from the one on Type A. 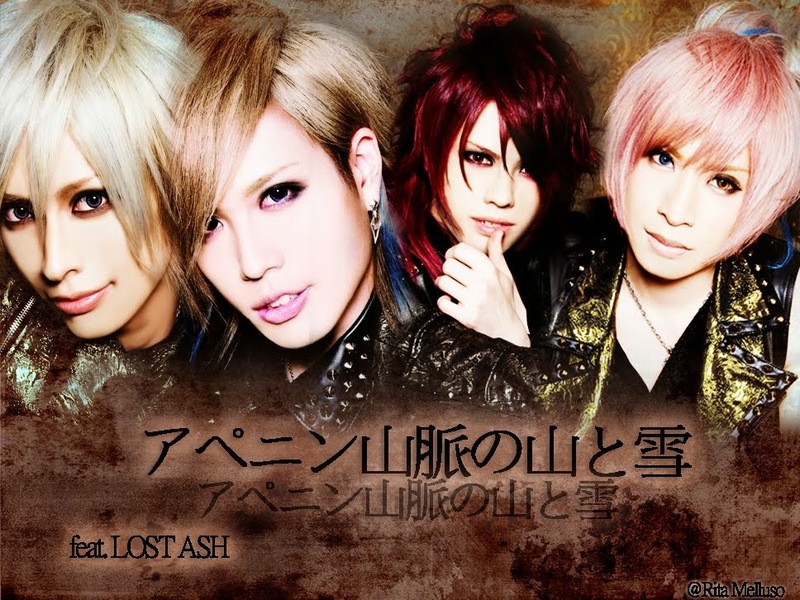 Moreover you'll receive a DVD featuring the PV of track 1 and off shooting of the photo shooting for the band's new look. The Regular Edition for 1620 Yen features all three songs that are included on the Limited Editions and is CD-only. Exactly one month after the release RAVE will hold a one man live at LIQUIDROOM ebisu in Tokyo.